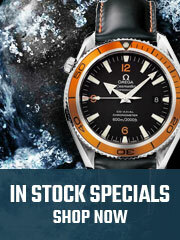 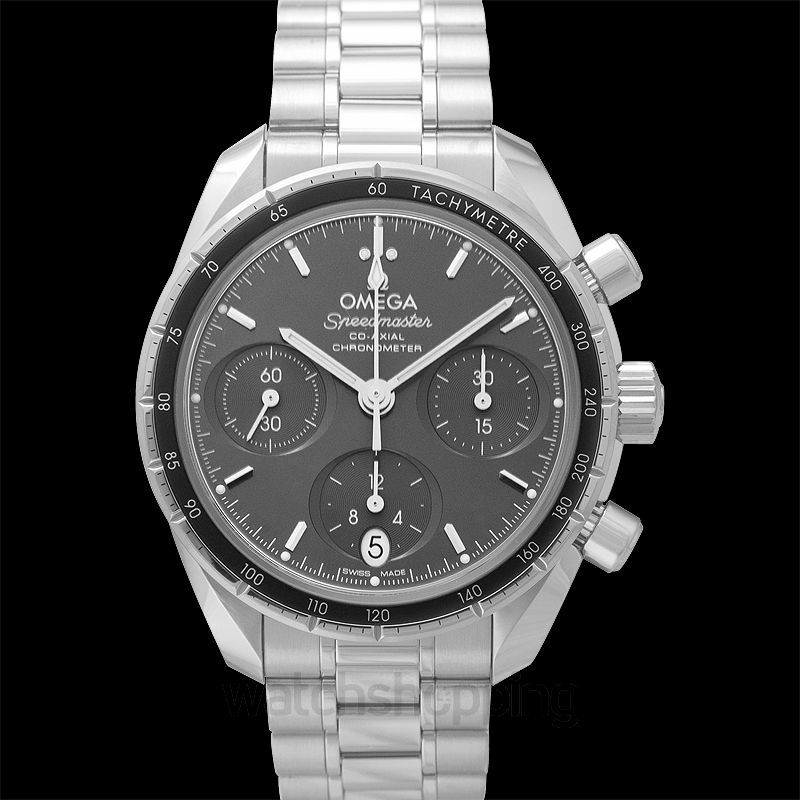 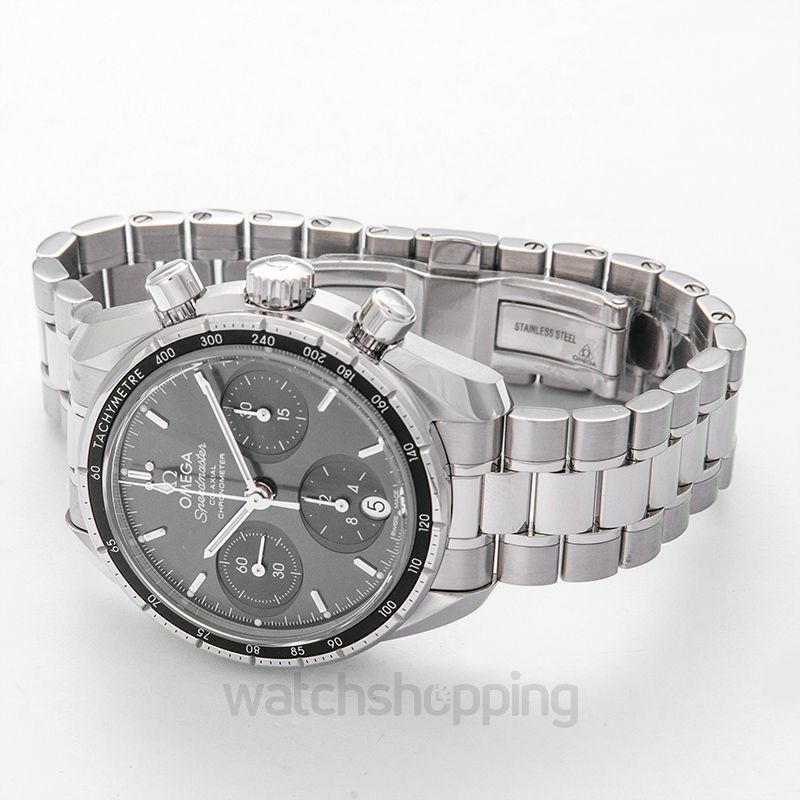 The Omega Speedmaster Co-Axial focuses on reliability, without sacrificing the appeal. 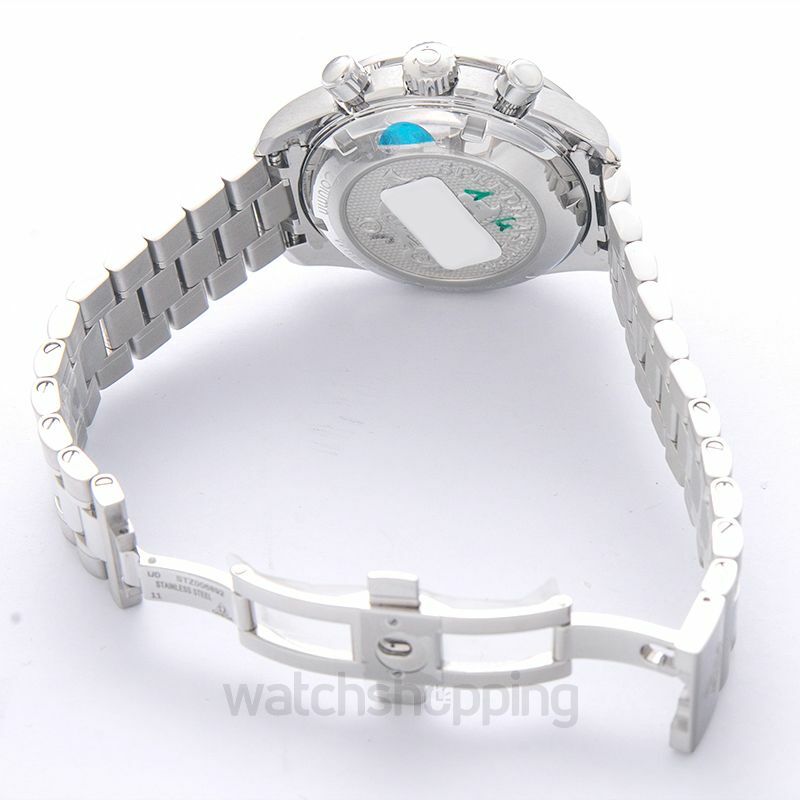 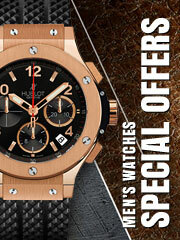 It comes in a 38 mm case, insert with a matte black dial and subdials for more functions. 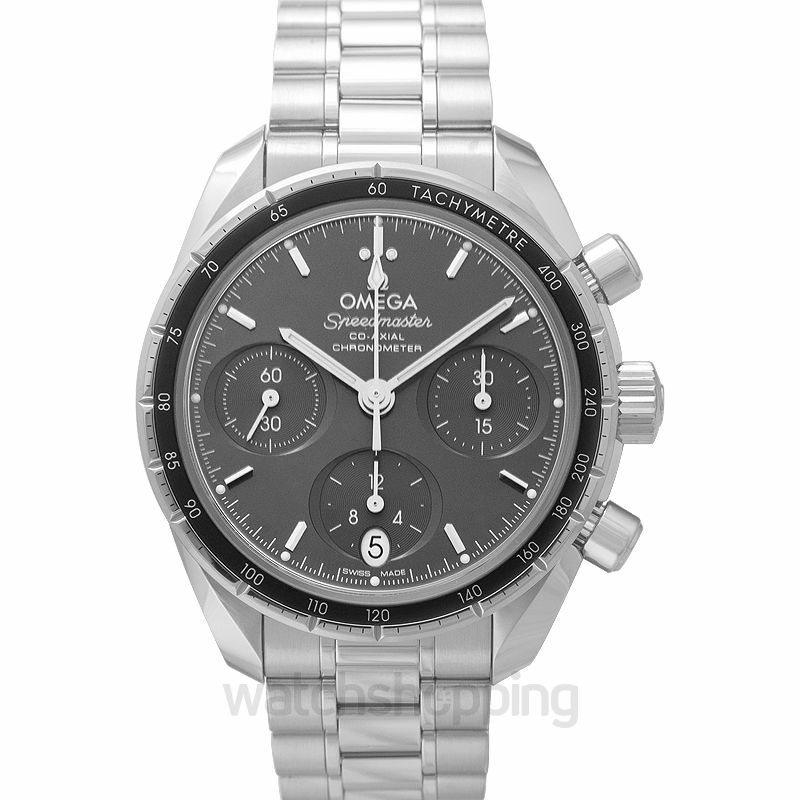 An Omega Co-Axial Calibre 3330 works inside to provide the juice, while the steel bracelet keeps everything in place.